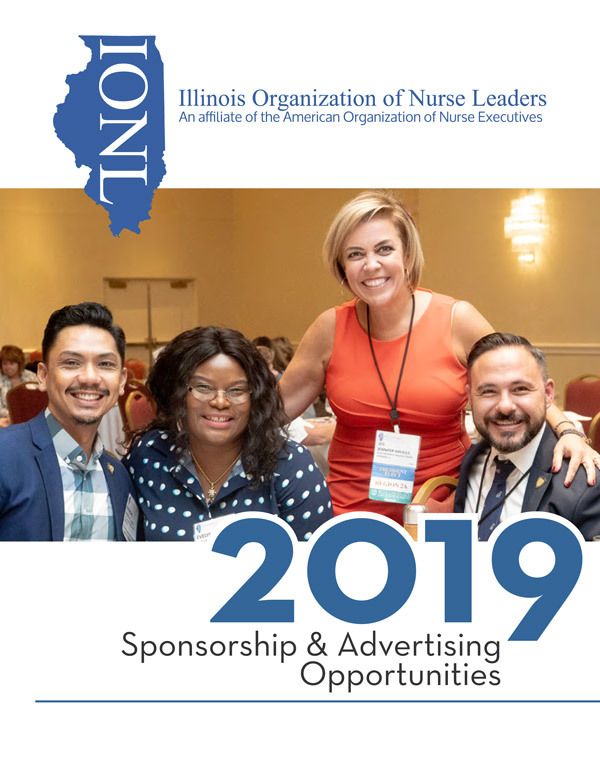 We have BRAND NEW sponsorship, exhibiting and advertising opportunities this year for the conference and year-round benefits. All opportunities can be easily purchased online! For more information on IONL sponsor and exhibitor opportunities, please contact Bree Angelo at: bangelo@thesentergroup.com. Thank you to our 2019 Sponsors and Exhibitors.